A “significant investment” has been planned for a luxury hotel in Malvern, Worcester, which are designed to create a new fully-accessible country house hotel and spa. Tim Hopkins, local businessman and CEO of property firm Gemini Group, purchased the Elms Hotel in June and now has plans worth £6.5m to turn it into a luxury get-away for people with limited mobility. Proposals for the “vast accessibility improvements” are now going forward to a public consultation. Hopkins’ plans would bring more than 40 fully accessible guest bedrooms to the hotel. The hotel is working in partnership with design business, One Creative Environments Ltd., which has created the designs for the multi-million pound regeneration project. One Creative Environments, which also provides masterplanning, architecture and engineering services, will deliver the project whilst ensuring that all aspects of the design are fully accessible to meet the needs of the future visitors of the hotel. 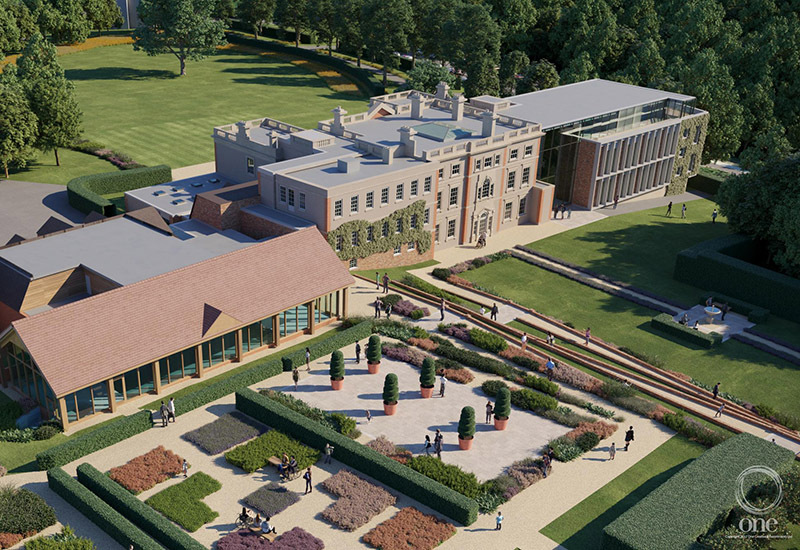 The proposed plans for the Elms have already been assessed by national disability charity Revitalise. Revitalise is keen to provide a high-quality hotel experience to its guests and could potentially be in the frame as a future operator. Recently a charity for muscular dystrophy, Trailblazers, launched a new investigation into the provision of hoist facilities in hotels and depending on its findings, will then ‘work to fix’ the issue. The group is asking disabled travellers to report back on the hoist facilities they find, or do not find at their accommodation, in order to draw up a picture of the situation so that a solution can be discussed. Trailblazers estimates that there are currently just 20 hotels in the UK with a ceiling hoist with eight situated in London. The hotel sector is being encouraged by campaigners to invest in access and mobility solutions which it is claimed can help them to cash in on the purple pound, which until now has largely been ignored by many operators.